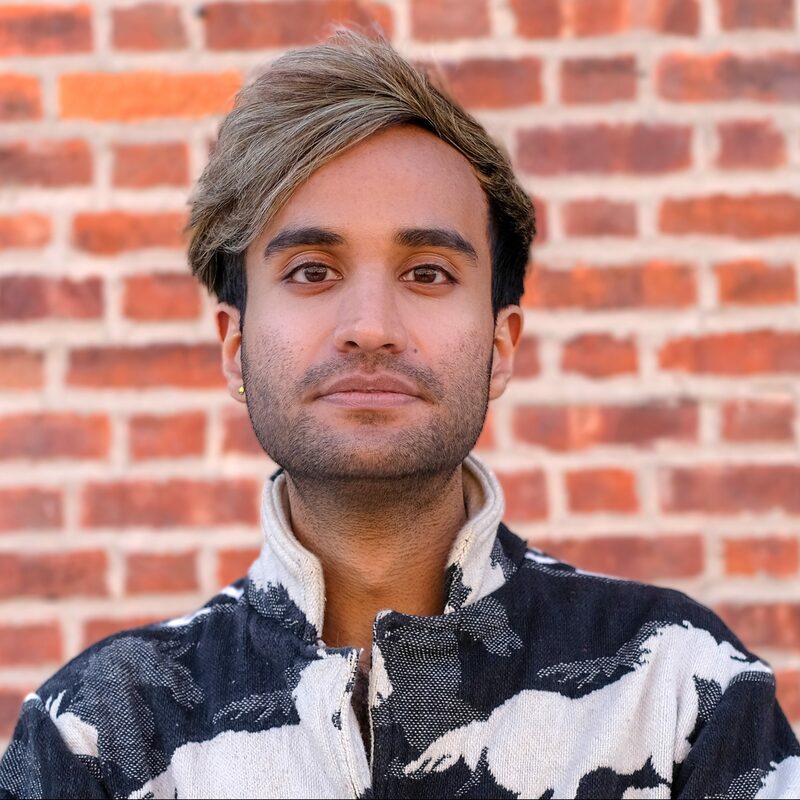 Utkarsh is a writer/performer who studied creative writing in Baltimore. He’s done theater there as well as in New York, and you can see him performing sketch comedy with Magnet team Gary from HR and Boogiemanja team Illumithoti. Give his website a whirl if you want at www.utkarsh.space!